Interested in becoming a part of the La Casa family? For more information please fill out the inquiry form below. Ready to enroll? Come see us at 410 Arcadian Ave in Waukesha. You may also download our enrollment packet from the links below. New this summer is our Taste of Mexico Summer Program! Join us this summer for our Taste of Mexico Summer Program. Children will have an opportunity to explore three distinct states from Mexico; Jalisco, Veracruz and Zacatecas taught by 4 highly qualified guest teachers from Mexico. 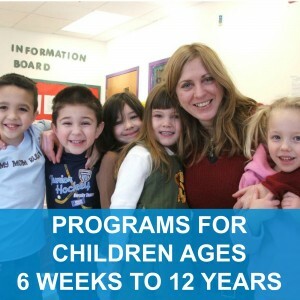 For children ages 6 to 12 years old.